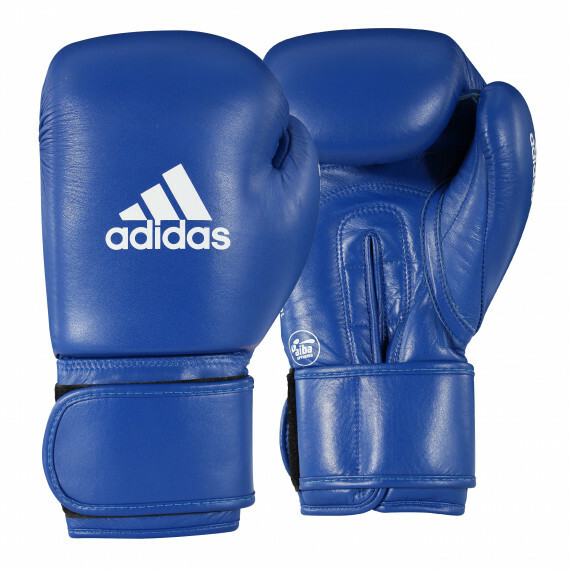 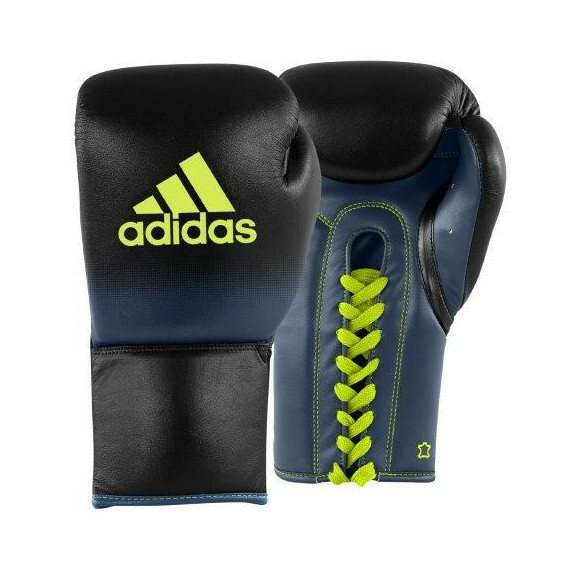 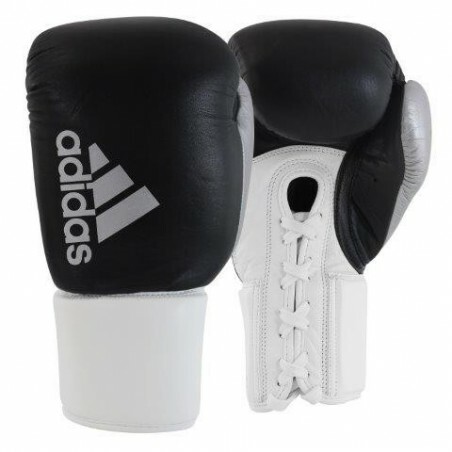 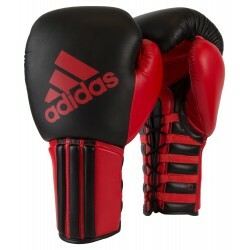 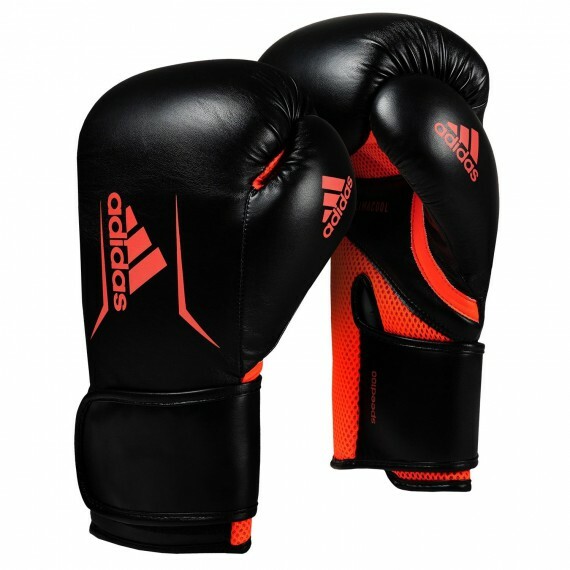 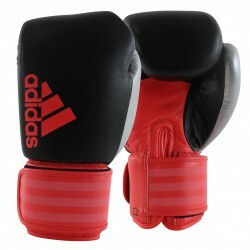 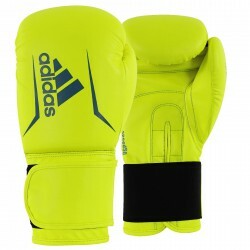 The Adidas Hybrid 200 Pro Lace Sparring /Training Gloves are made from top quality leather and two-piece ergonomic molded foam for superior results. 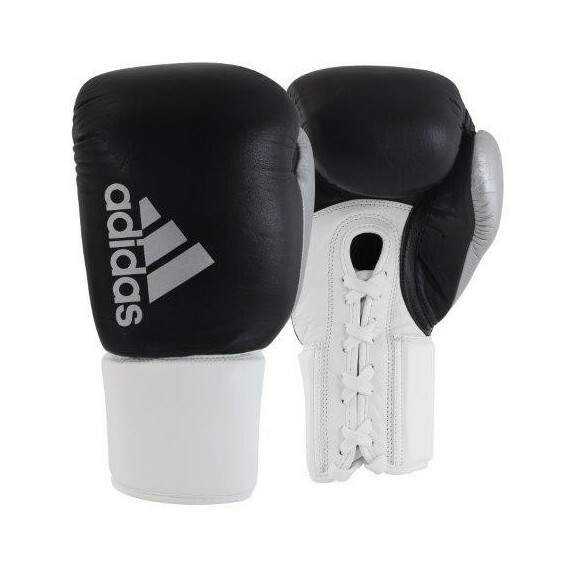 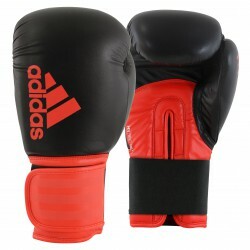 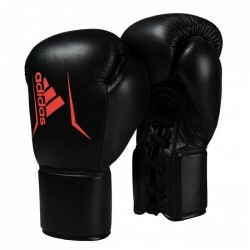 The full grain leather makes these gloves super durable and strong, while the molded foam padding helps absorb the impact of shock while training and sparring. 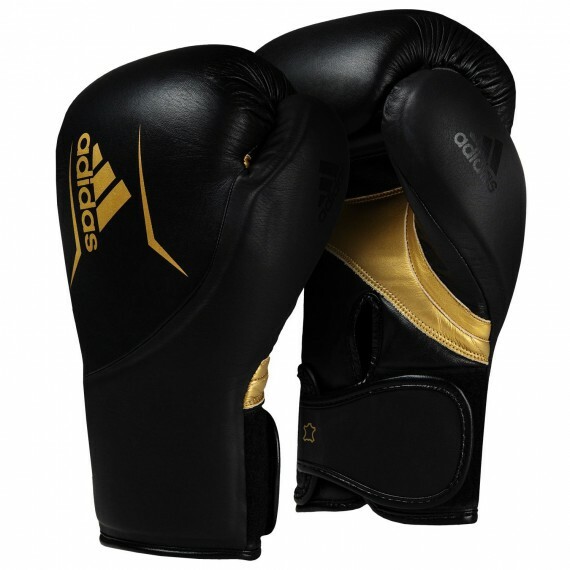 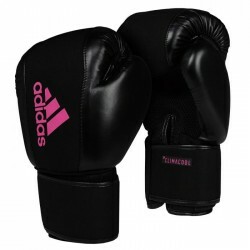 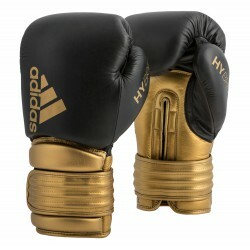 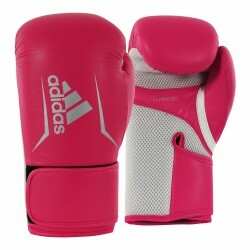 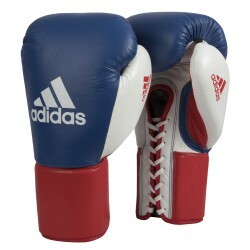 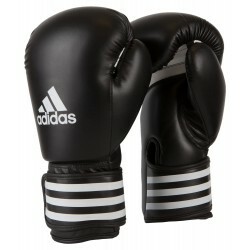 These gloves were designed specifically for professionals who demand a great high quality glove for intense training. 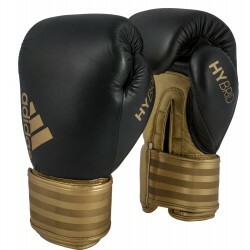 Intricate and detailed full palm lace security system is preferred by many elite athletes for greater security and fit. 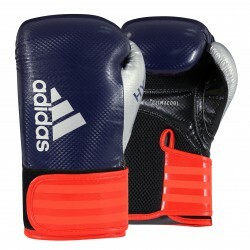 Additional molded foam in the wrist and cuff for excellent support. 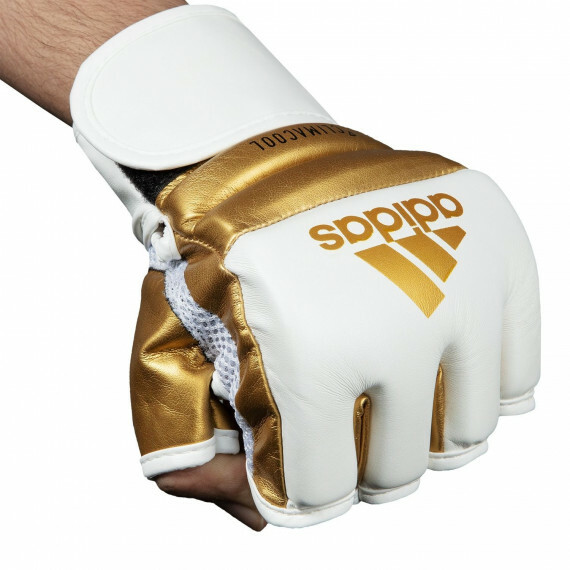 Perforated palm and thumb for better ventilation. 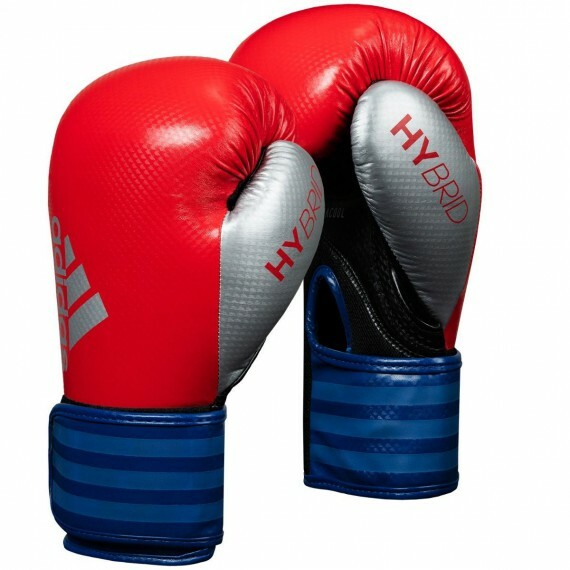 Complete with a moisture-wicking inside liner for cooler, drier training.